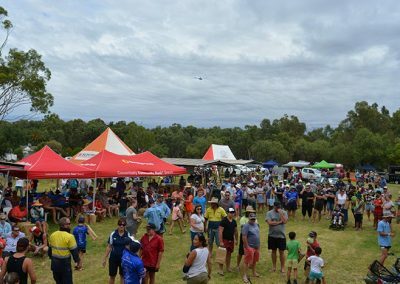 Thankyou for making the 2019 event the biggest yet. 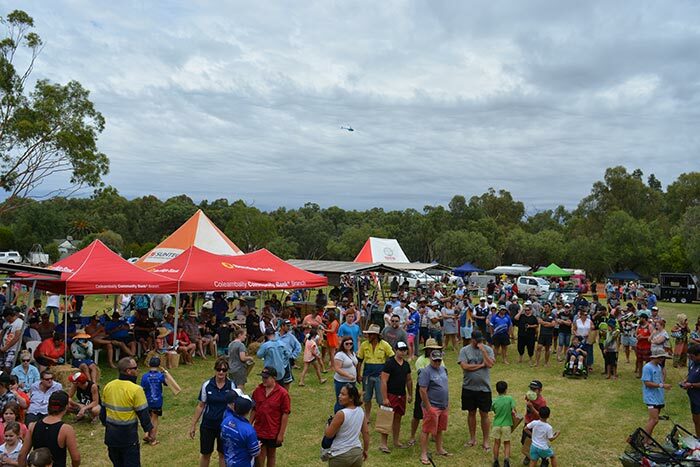 So we can continue making the Riverina Classic a fantastic event in the future we would love some feedback, all surveys filled out before 24th February 2019 will go in the draw to win ONE free entry into the 2020 event. 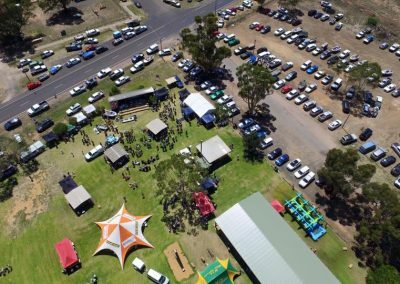 Proceeds from the 2019 Riverina Classic will be distributed to Rural Outreach Counselling Inc. ROC is a not for profit, community funded mental health counselling support service focusing on sufferers and their families in rural and remote Australia, starting out in the Riverina region of New South Wales. 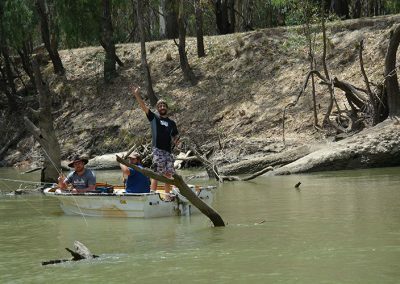 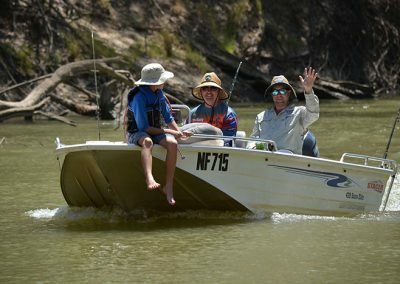 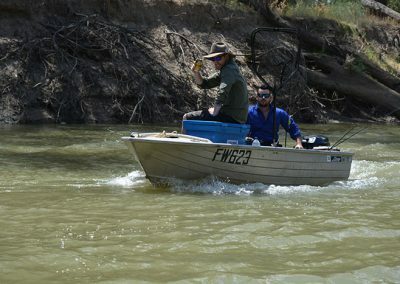 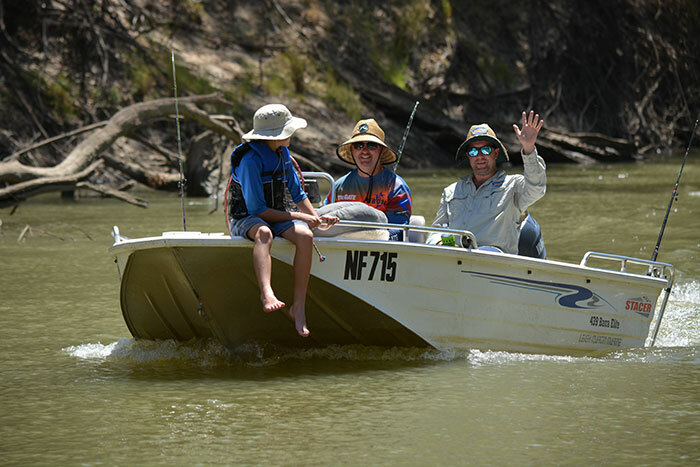 Some funds each year are used to help re-stock the Murrumbidgee River with native fingerlings securing a healthy and sustainable fishing future. 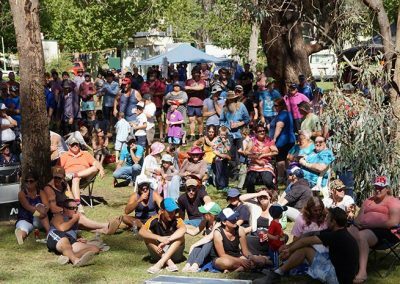 Rural Outreach Counselling (ROC) aims to significantly reduce suicide, the impact of depression and anxiety in rural families and communities throughout regional Australia. 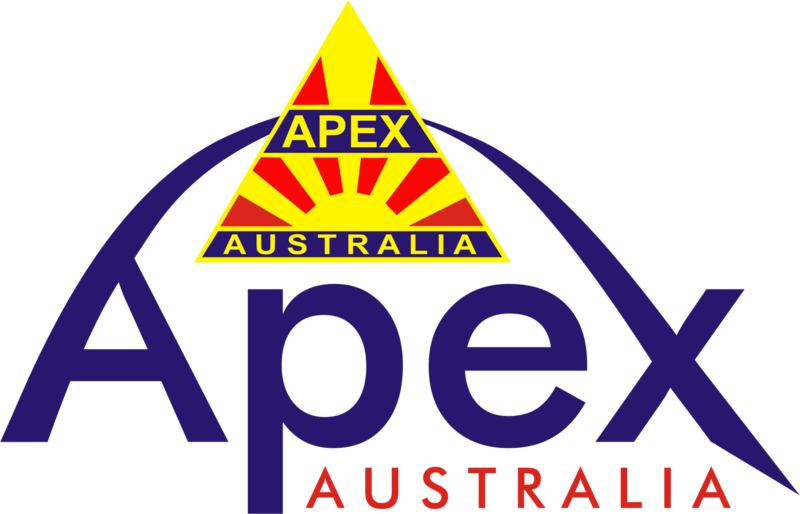 Their purpose is to reach out proactively with help and support to those who can’t, or won’t, present to a General Practitioner (GP) or existing mental health service. 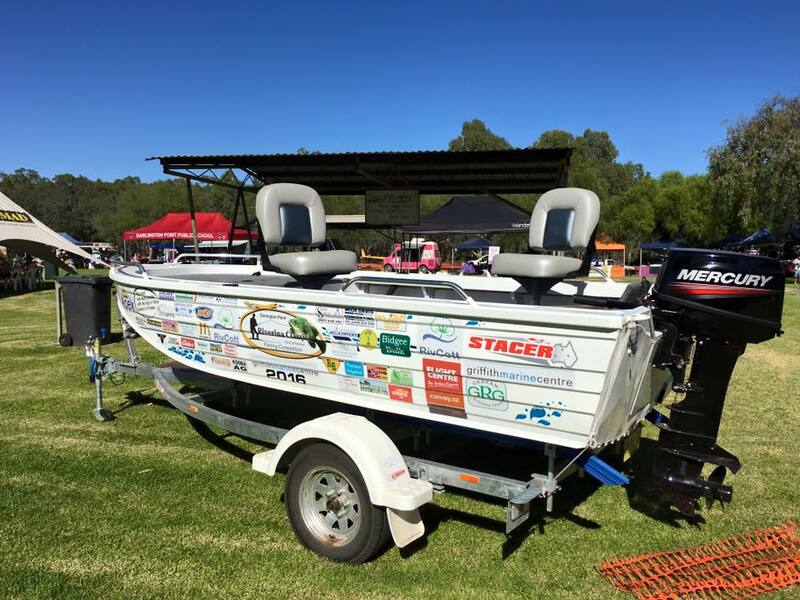 Are you interested in sponsoring our next event? 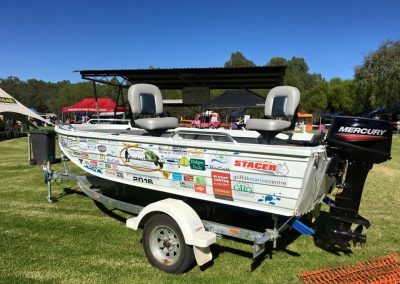 The Riverina Classic would not be as successful at raising money for charity each year without the help of our amazing sponsors. 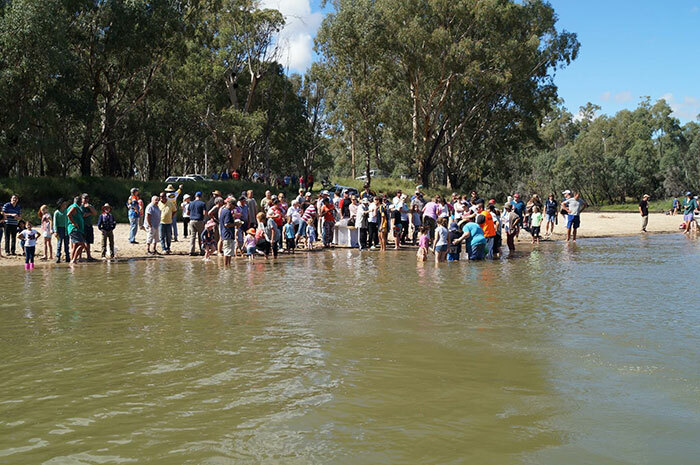 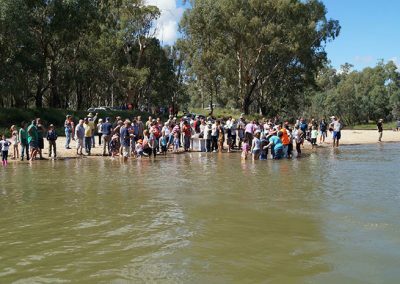 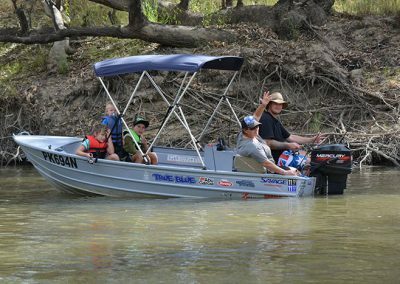 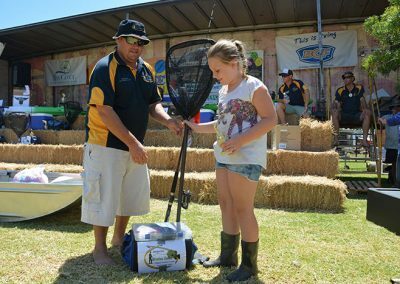 To improve the survival rate of fish caught in the catch & release fishing competition the Riverina Classic is a full photo competition. 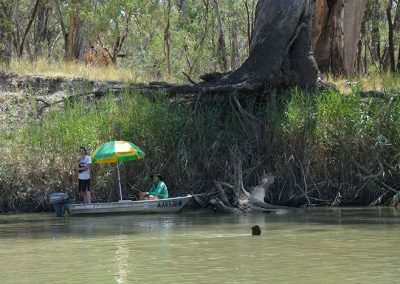 To find out how to take you photos we have a handy guide. 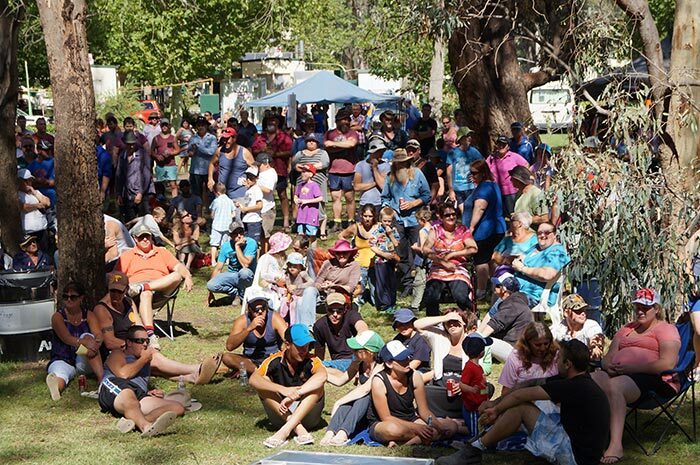 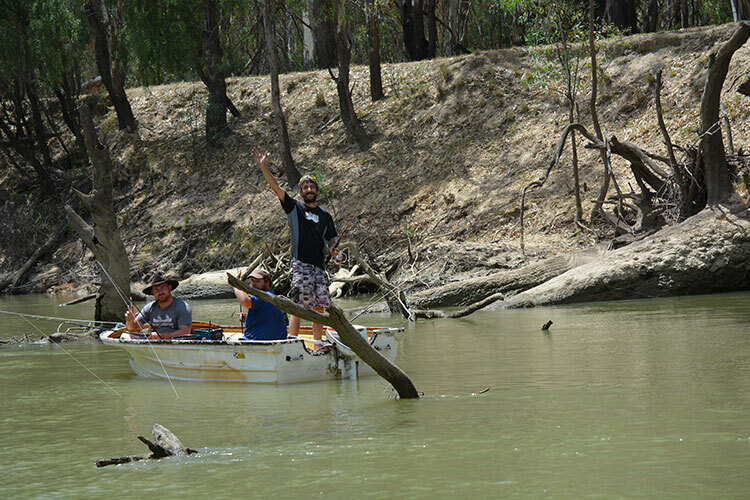 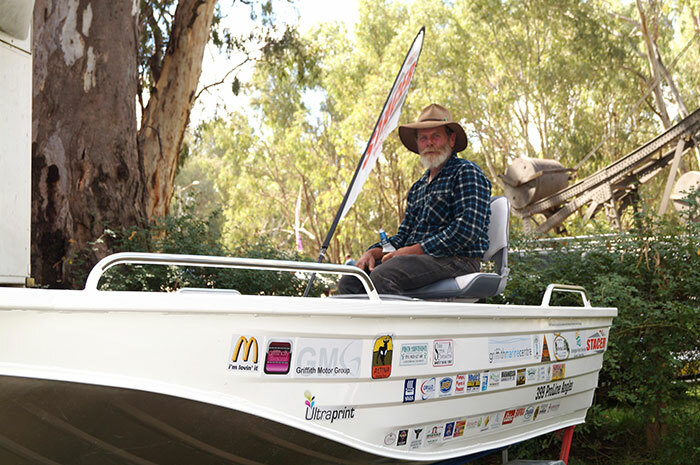 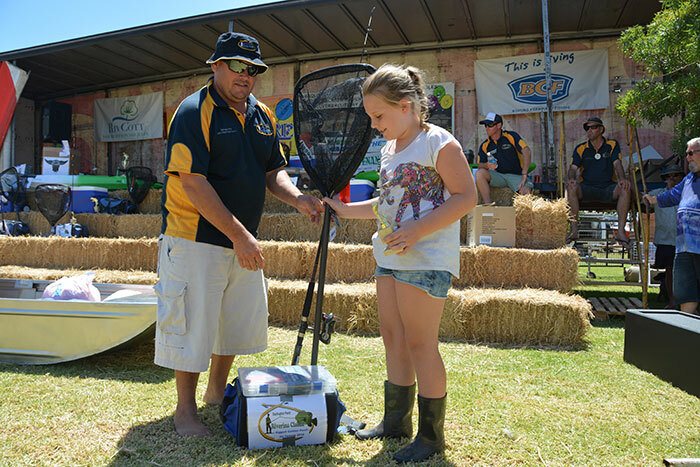 To find out what is happening for the upcoming Riverina Classic fishing competition, follow us on Facebook. 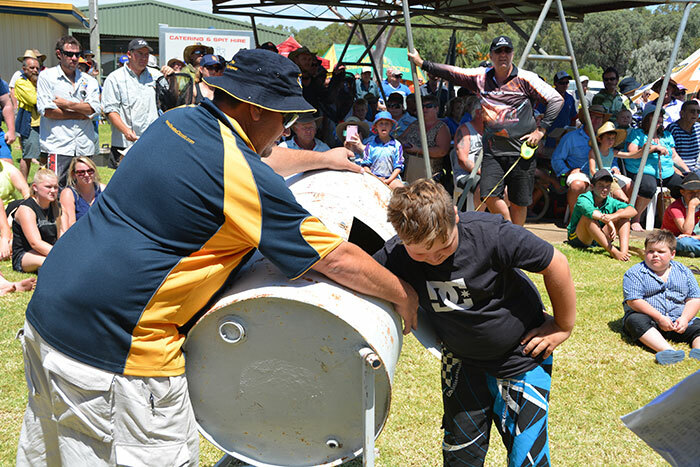 It gets more active closer to the event each year. 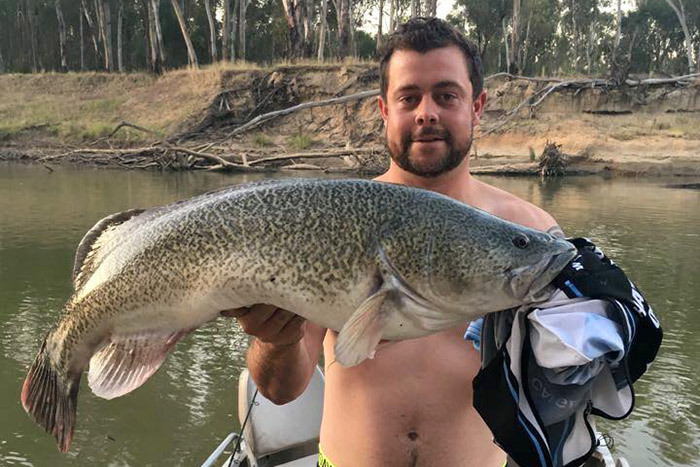 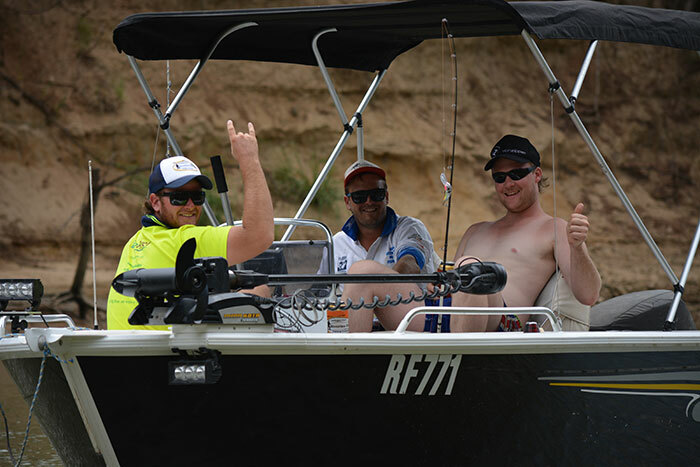 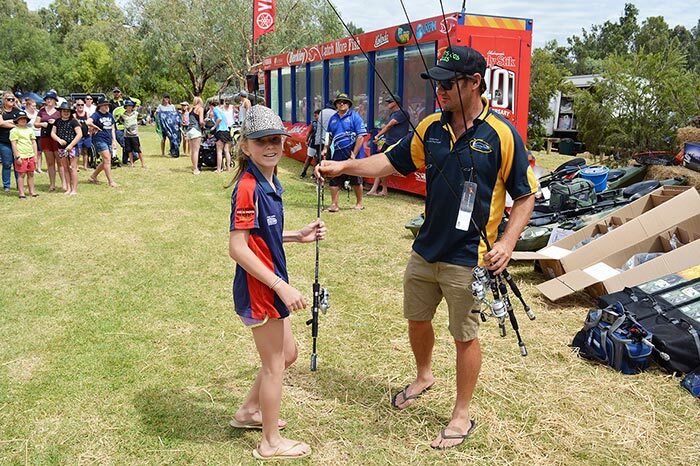 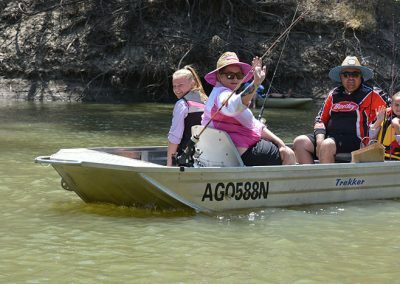 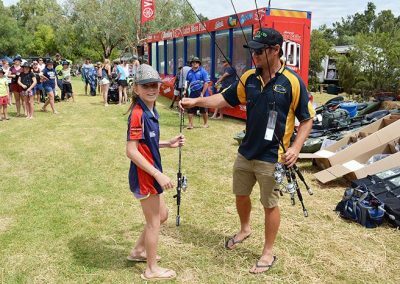 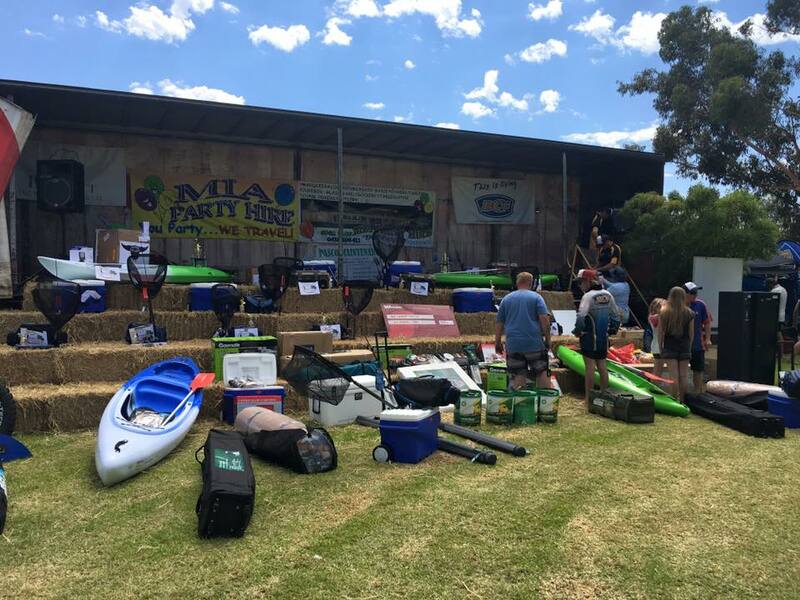 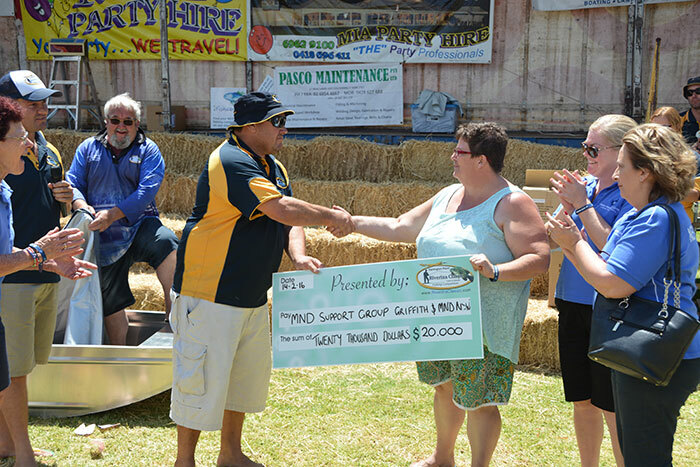 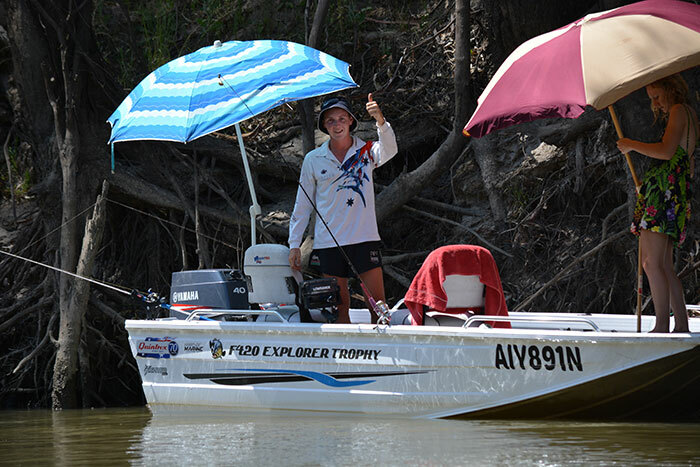 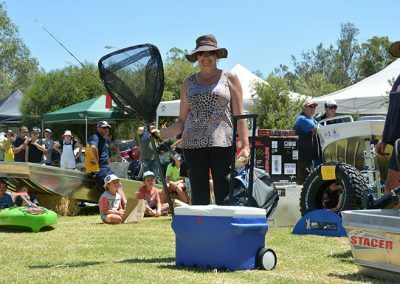 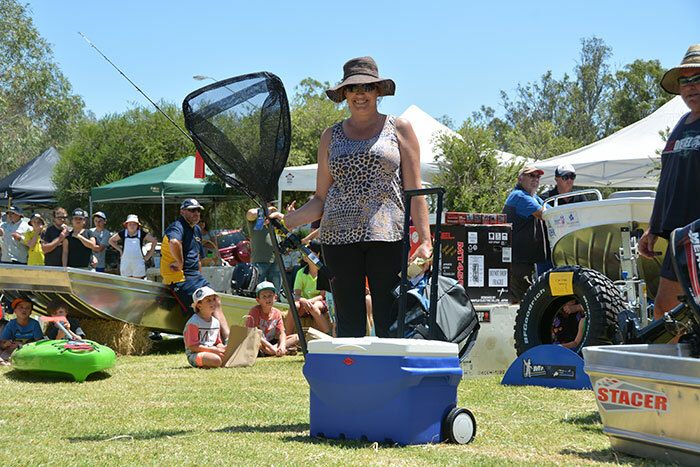 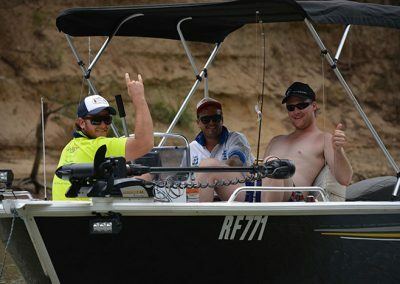 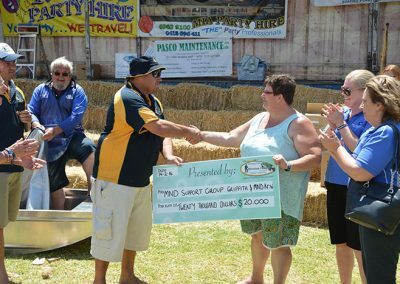 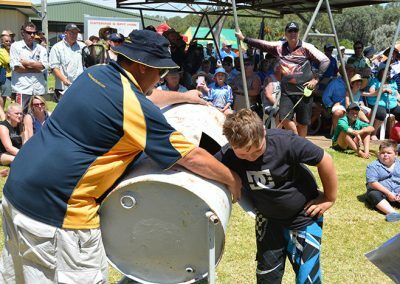 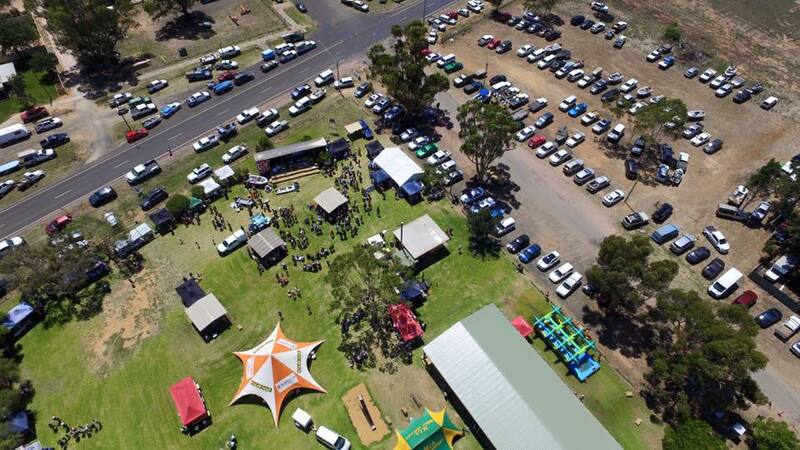 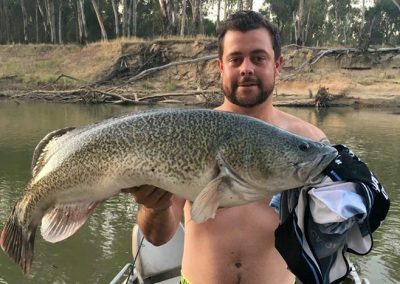 It is because of the members involved in the Darlington Point APEX club that the Riverina Classic fishing competition started as an event which has become a highlight on the Darlington Point calendar each year. 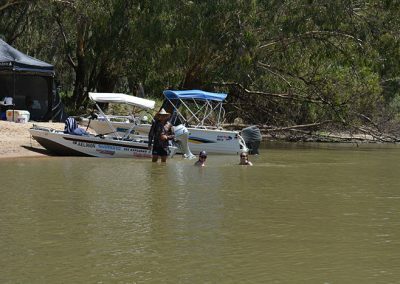 For any persons considering entering the Murrumbidgee Valley National Park and or Regional Park or any National Parks or Regional Parks at any time please visit the National Parks and Forestry Corporation websites for important information. Including but not limited to Safety Information / closures and all information required before entering any National Parks and or Regional Parks at any time. 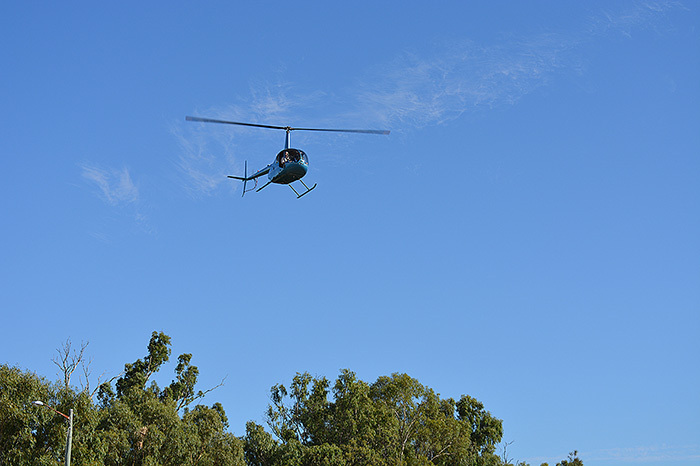 Please be advised to be very careful after rain when road services can be extremely hazardous. 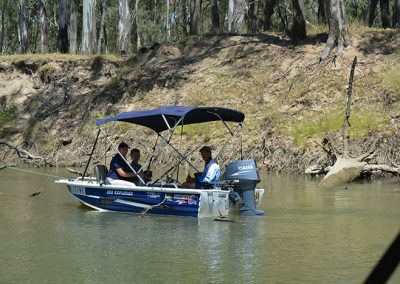 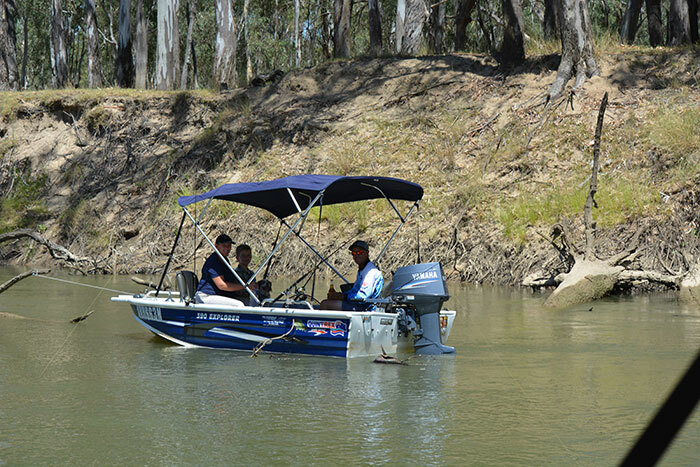 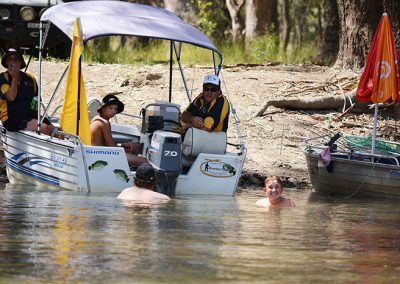 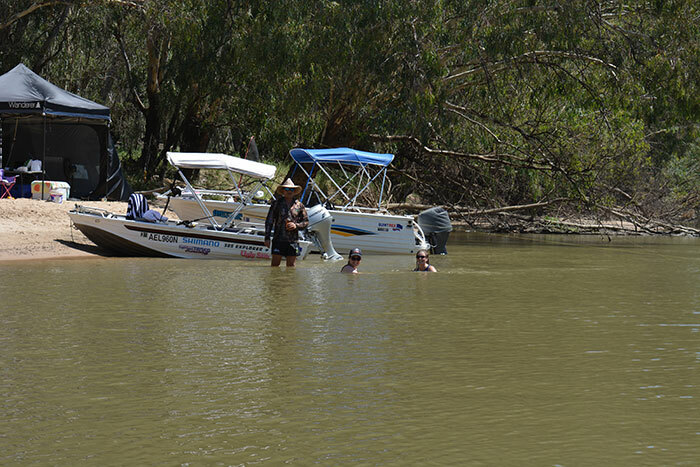 Information about boating on waterways within NSW including licences, safety and rules can be found on the Roads and Maritime website. 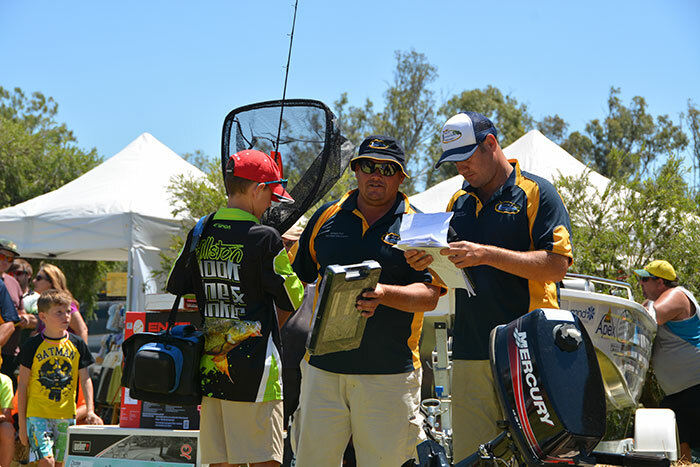 Information about recreational fishing in Australia is on the Department of Primary Industries – Fisheries page. 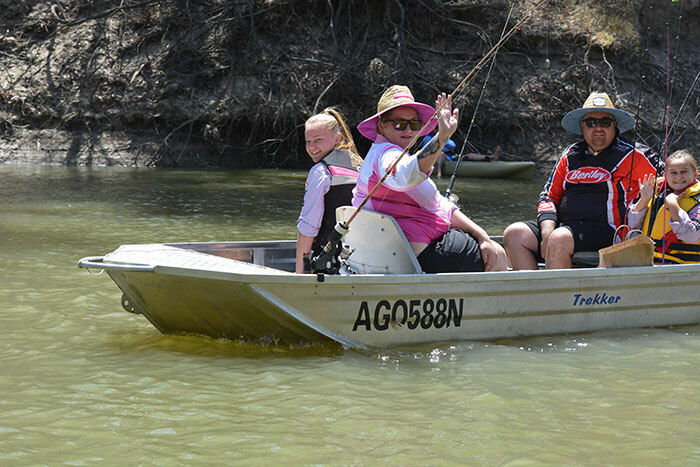 Lifejackets are an essential piece of equipment while fishing, there are a number of different styles available. 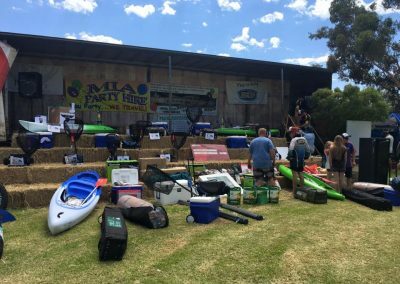 The RMS explains the different types of life jackets here. 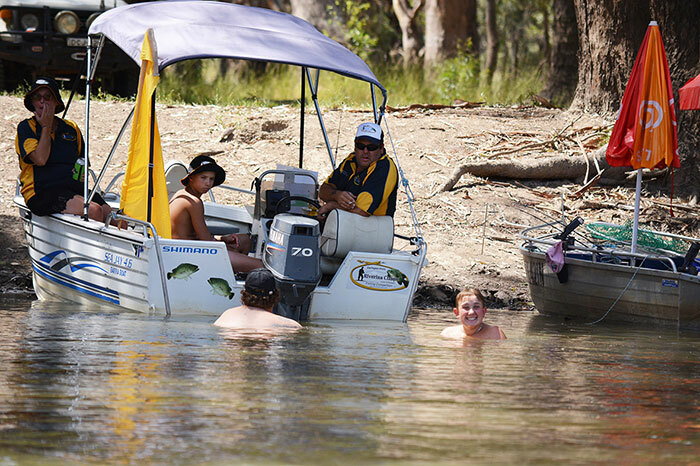 Please Note: Inflatable life jackets require 12 monthly checks, information about what is required in the check can be found on the RMS website here. 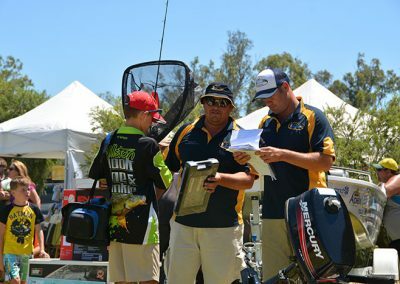 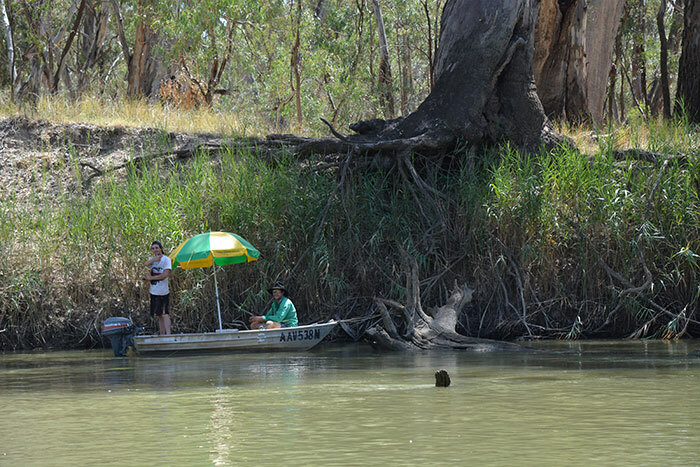 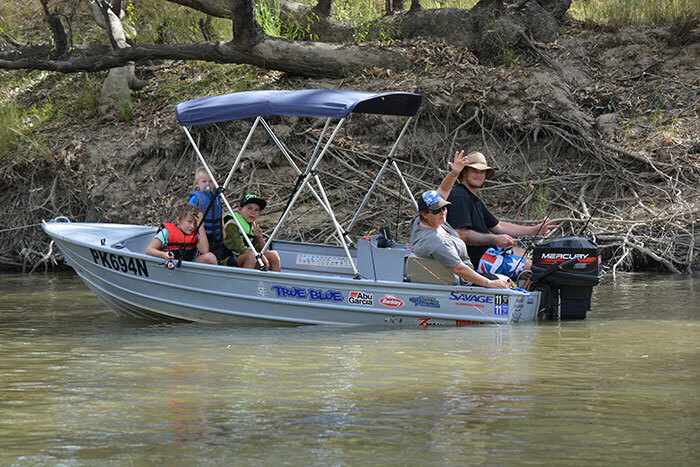 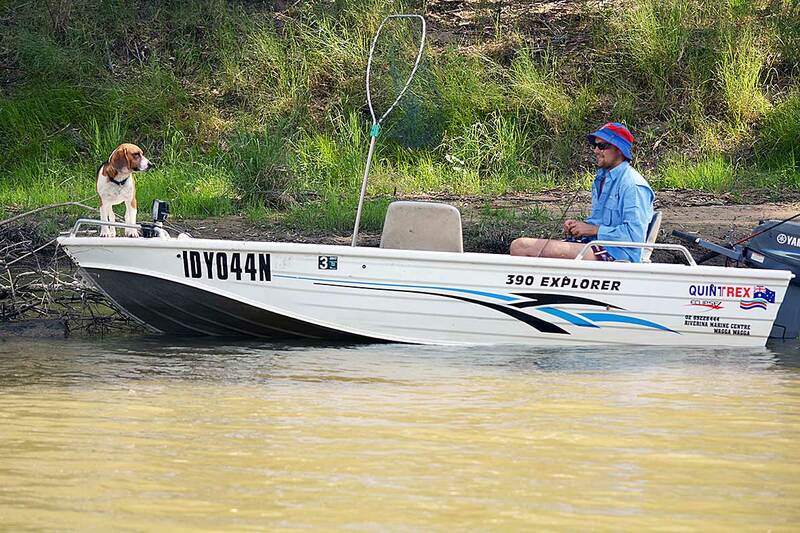 The fishing waters for the Riverina Classic can be found on the map.